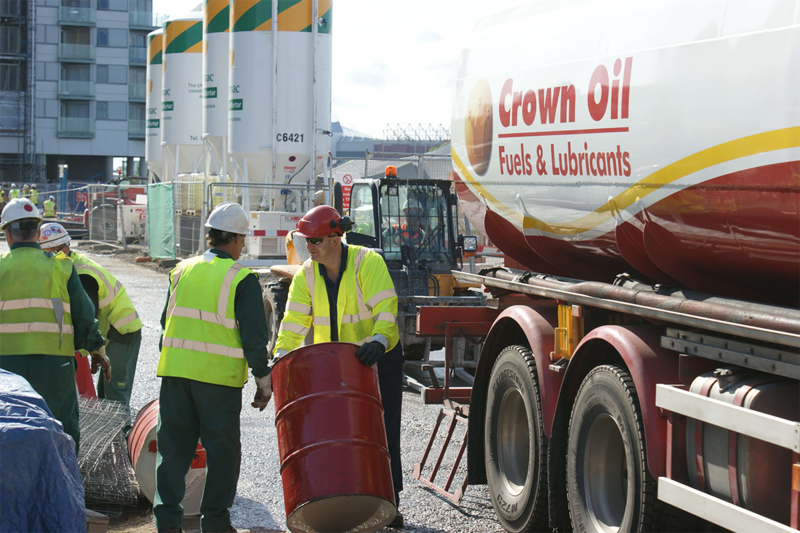 We deliver red diesel in London and UK-wide too with same day & next day deliveries available. Contact us today on 0845 313 0845. 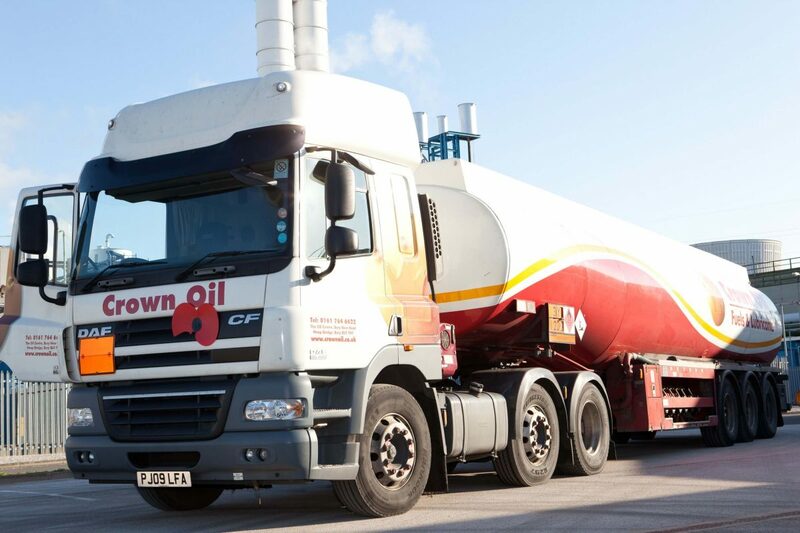 If you’re looking for a reliable and well established (1947) red diesel supplier with long payment terms and who can offer the same (in emergencies) or next day fuel delivery then we are here to help! Give us a quick call now on 020 764 994 02 and one of our team will be more than happy to help. 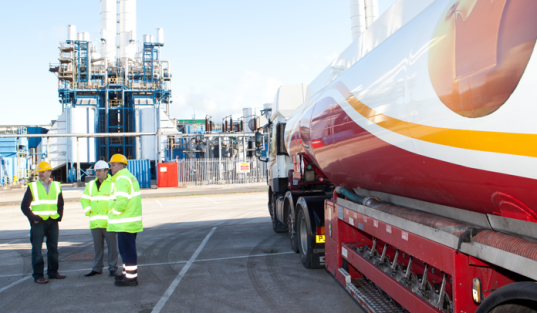 Our lines are manned 24/7 meaning we are always here when you need us! Want to learn a little bit more about us? Watch the history of our company below, it’s only 2 minutes, 16 seconds!